Which Company Has the Best Monthly iPhone Plans? The iPhone XS and XR aren't as similar as they may seem. When there was just a single iPhone carrier in the U.S. (it was AT&T, back in the day), it was pretty easy to figure out what the rate plans for the iPhone were and to choose the right one for you. Now that there are four major carriers, each with their own special features, prices, and minor differences, the task is a bit harder. The chart below is designed to make comparing the iPhone rates offered by AT&T, Sprint, T-Mobile, and Verizon a bit easier. 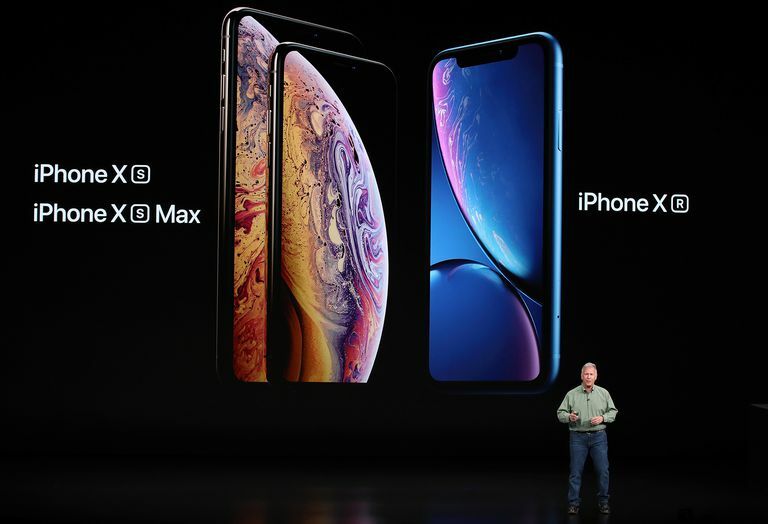 With a good idea of what an iPhone will cost you each month with each company, the decision of whether to choose AT&T, Sprint, T-Mobile, or Verizon as your iPhone carrier will become a bit easier. The plans detailed here are the most standard, mainstream plans available from these phone companies. There are countless other, more specialized plans (for senior citizens, pay-as-you-go, corporate, and much more) not detailed here. If you're interested in those, see each company's website for more information. If you live in some regions of the U.S., you may also have the choice of a small regional carrier for your iPhone. Find out which of those carriers offer the iPhone and what they charge.